Do you remember HEALTHY TOMATOES? An innovative tomato farmer in Italy is having great success with Tara Solutions’ products. Using a combination of Tara 14, XtremeCARBON, and our trace mineral package, the farmer has been able to increase the density of his tomato plant and can already tell that the plants have increased yield. 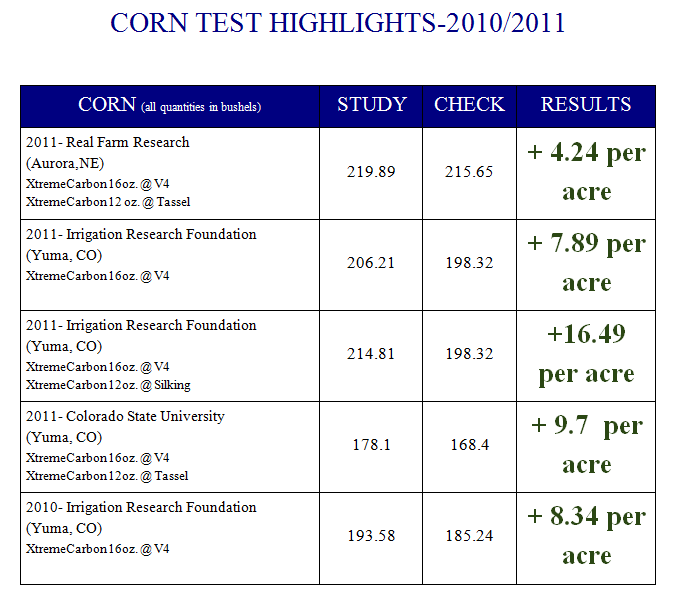 The farmer decided to go with a complete Tara Solution growth plan on some of his acreage versus his customary regimen. The pictures attached to this article show the visual difference. 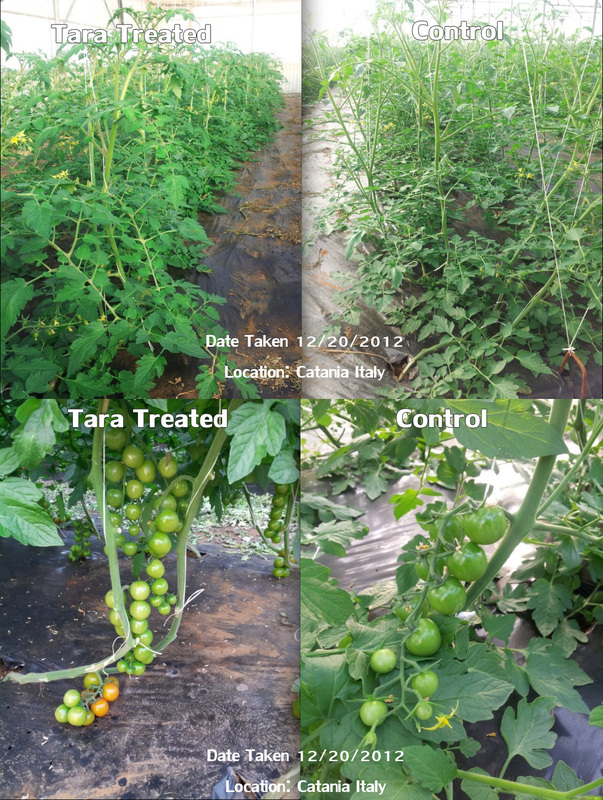 The application plan designed specifically by the Tara Solutions staff has maximized the reproduction system of these tomato plants. 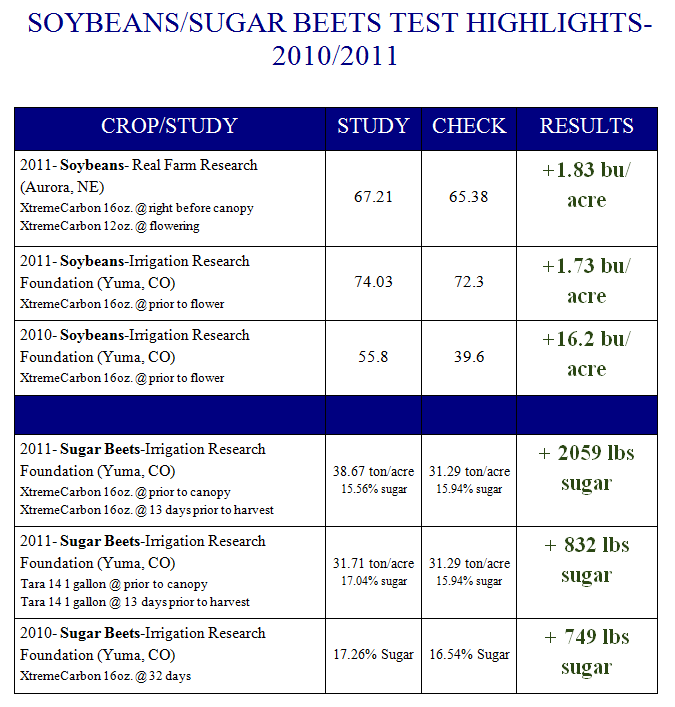 This company will be harvesting at the beginning of February. The results will be posted. In July 2012, Fruta Bella of Washington State treated apples with an application of 3 gallons of King Calcium per acre, applied on the ground around the base of the trees, and a foliar application of 1 gallon of Tara 14. In August, they received a second foliar application of 1 gallon of Tara 14. On August 8th, a field agronomist took samples of treated apples versus samples of non-treated apples, to test the brix levels of the fruit. Four random apples were examined from each group. The treated apples showed a considerable higher average brix level count than the non-treated apples, 10.25 to 8.63. These apples were analyzed approximately 45 days before harvest. Fruta Bella deems their apples ready for harvest at brix level 11. Even with the higher brix level, as of September 15th, the treated apples were still maturing at the correct rate and in line for harvest. On September 11th, the GSL Lab, conducted a nutrition leaf analysis for Fruta Bella. Percentages or parts per millions were increased in several of the elements analyzed. 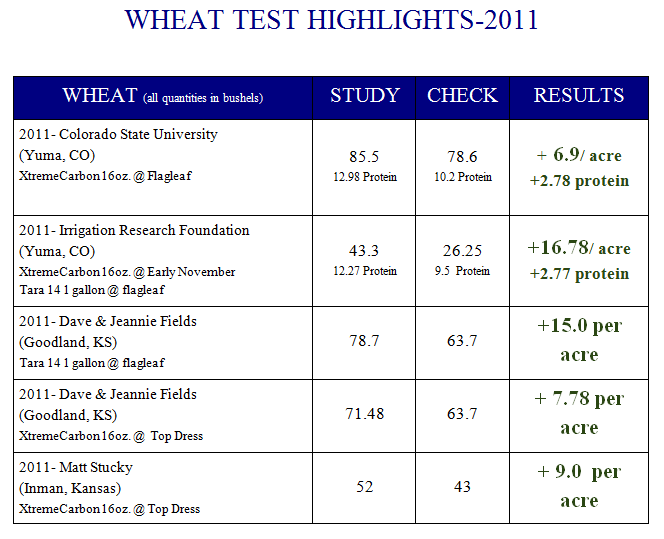 Some of the increases were observed in the levels of Calcium, Iron, Nitrogen, Magnesium, Zinc, and Potassium. One of the key elements of Tara’s products is the delivery system to the plant. Being able to penetrate the leaf of the plant via foliar applications is very important in accessing the phloem tissue of the tree. This enables us to deliver the elements, both macros and micros, in an extremely effective way.